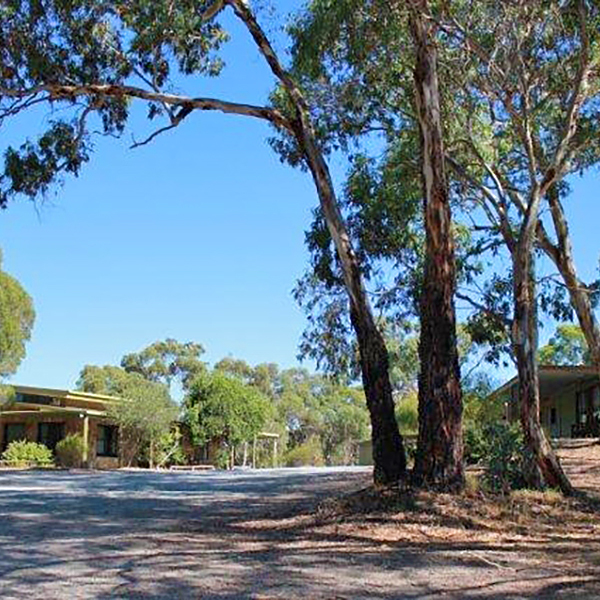 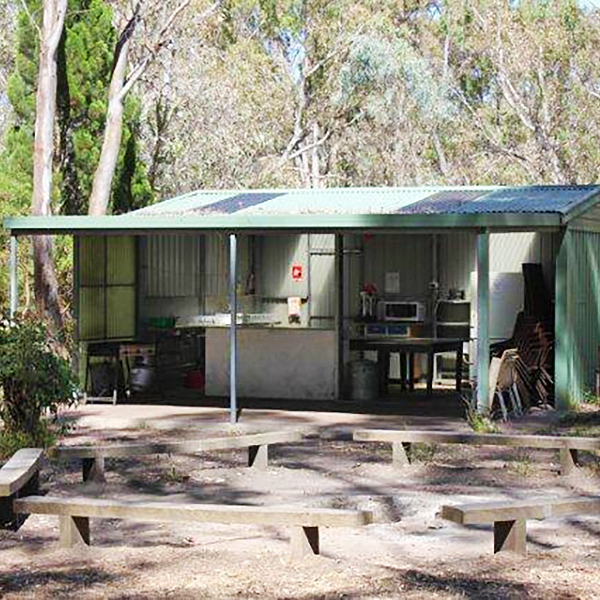 Facilities: Indoor accommodation (68), unpowered and powered campsites, fully-equipped kitchen, heating, BBQ areas, outdoor kitchen with sink and fridge, large covered and indoor group areas, amenities, wet weather shed & picnic area. 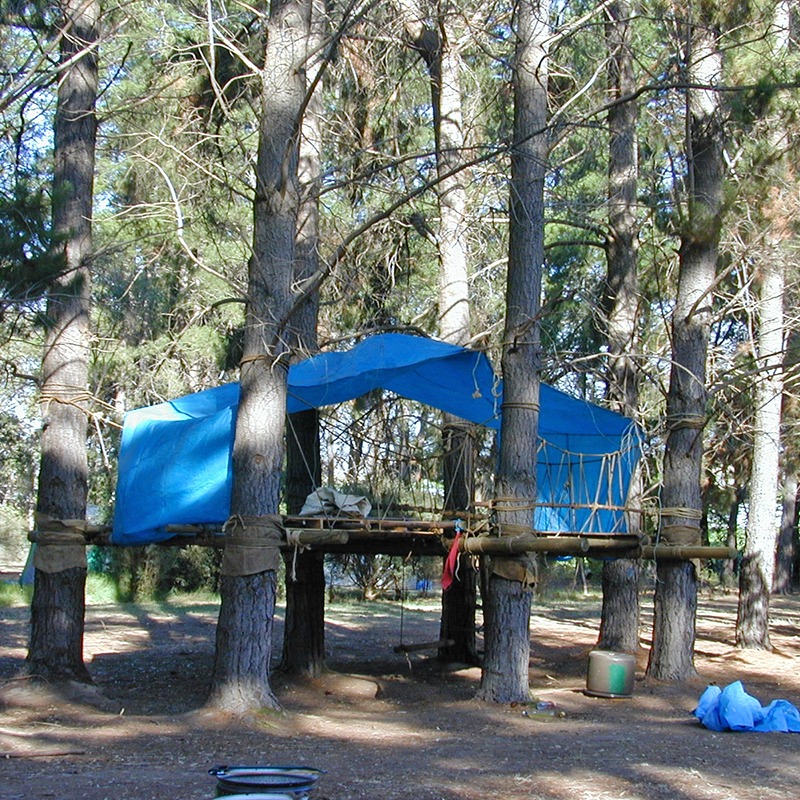 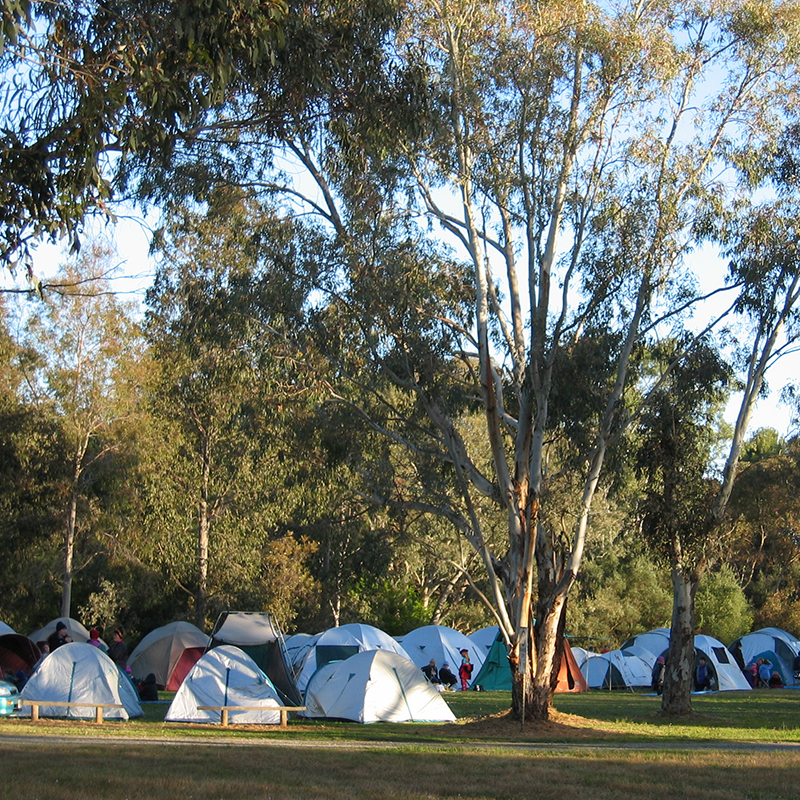 Activities: Campfires, cooking, hiking, animal spotting, bird watching, wetlands, ball games, climbing wall, high ropes, low ropes, outdoor stage, tree house building & adventure course. 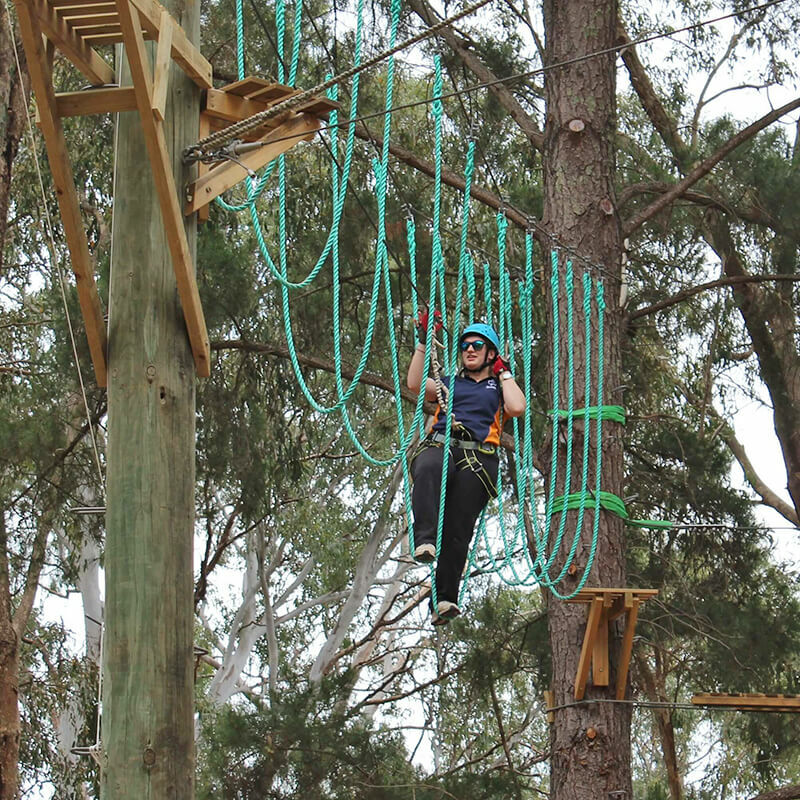 Please Note: Rope courses must have a qualified instructor, please contact GGSA for more information.